Our experts are on hand to talk through your company's goals with you and help tie those goals back to actionable, measurable marketing plans. 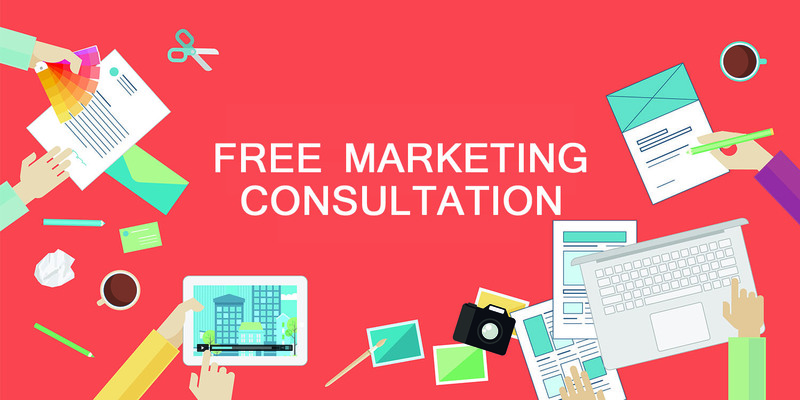 Complete the form to provide our Marketing Expert all the information needed to prepare for your consultation. We will contact you within 48 hours to schedule your FREE consultation.